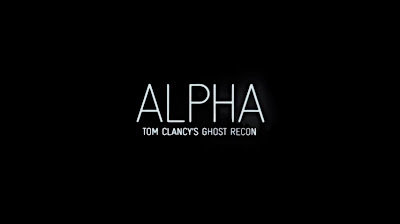 Ubisoft have recently announced that the short prequel film to Ghost Recon: Future Soldier, Ghost Recon Alpha is available to watch on Lovefilm now! 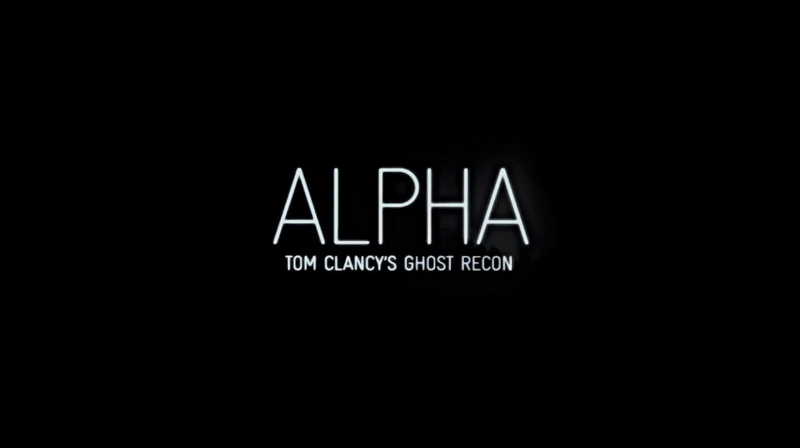 Tom Clancy's Ghost Recon Alpha the movie is a thrilling and intense live-action short film set in the Tom Clancy universe. Inserted deep behind enemy lines, the Ghosts must strike swiftly to eliminate one of the world’s most feared war criminals; but some missions don’t always go as planned. - Characters: Characters present in the movie will be playable characters in the video game. - Storyline: Their actions in the movie also have direct implications on the video game storyline. - Location: The location of the movie will also be playable in the game’s multiplayer modes. - Exclusive unlock: A secret code is also hidden in the movie, enabling access to an exclusive weapon in the game. See a trailer for the film below!